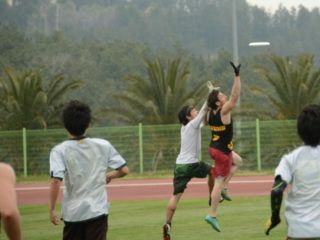 Sean Prichard is an NSCA Certified Strength and Conditioning Specialist, a college coach, middle school teacher, and active ultimate player. Believing that everyone is an athlete, he thinks everyone has the ability to jump higher and run faster with smart training. He focuses on the best way to teach individual skills in a group setting. Coach Prichard is back with how to implement plyometrics into your training. Coach Prichard outlines why squatting is the best exercise for making better athletes. 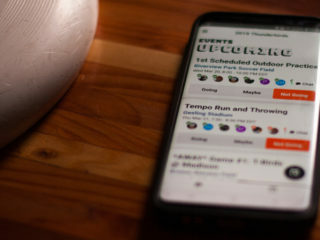 How to create your very own custom track workout for ultimate. 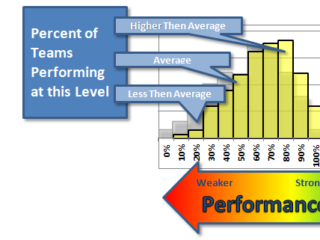 What drills should you run at your college tryout to assess player athleticism? Coach Prichard has you covered. 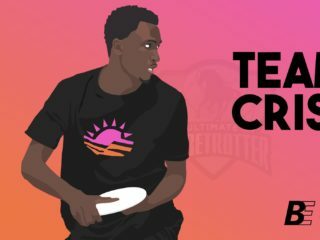 Knee injuries plague ultimate players. Here are some hot tips on how to prevent those ACL tears. You better werk your feet! 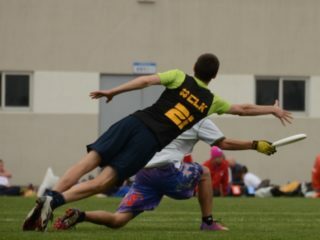 Sean Prichard breaks down how to defensive footwork like a boss! 4 exercises to get you changing direction like a pro! What's the best way to decelerate when cutting for a disc? You'll want to read Part 2 of Sean Prichard's series on Cutting Technique. Certified strength coach Sean Prichard breaks down cutting technique in the first of this three-part series.